FREE uPVC WOODGRAIN FRAMES AND FREE LOW E GLASS UPGRADE ! PAY FOR WHITE AND GET WOODGRAIN AND LOW E GLASS FREE ! 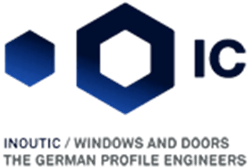 Until now, if you wanted upvc windows & doors in Thailand you had two choices. Pay a high price for the best quality or pay a lower price for lower quality. Now there is a third choice - Here at Trade upvc our mission is to bring you the best quality upvc doors & windows with the best service all at the best price. Rest assured, just because our prices are low, our quality is not. 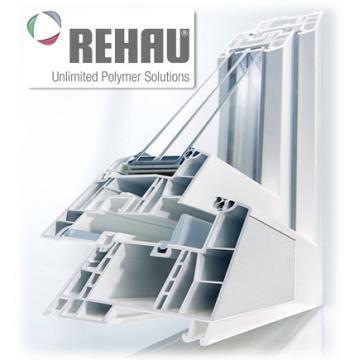 We are the areas exclusive supplier of REHAU windows & doors, the worlds number 1 leader in window technology. These are high quality German uPVC profiles extruded to European standards and manufactured right here in Pattaya, Thailand, in our own new state of the art 10,000m2 factory. We have a European point of sale contact so that you can be assured of no miss communication. We also don't skimp on the hardware and fittings using only European products e.g. 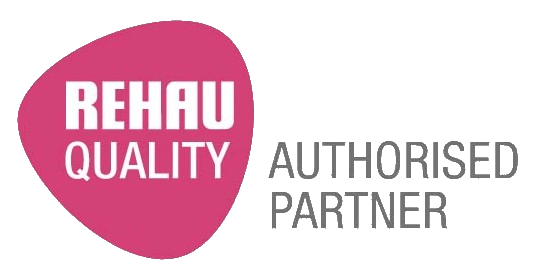 GU, WINK HAUS, HOPPE, HAFELE, FAB & FIX etc. We are the only company offering payment by an agreed deposit, with no further staged payments, and the balance on completion only after you are satisfied. All covered by a 10 Year comprehensive warranty ( Profile, Glass and Hardware) with no hidden call out charges. We cover the whole of Thailand, including Udon Thani, Hua Hin, Bangkok, Koh Chang, Khon Kaen, Buri Ram, Chiang Mai etc. We are now the fastest growing window company in Thailand with over 80% recommendations, why go any where else? Free Low E Glass . Good job, very professional, very pleased with the product, fitting and service. Very pleased with our new windows. The FREE Woodgrain and Low E upgrade was a 'no brainer'. The installation team were very professional and carried out a first class job. Well done Trade uPVC. The FREE Low E stay cool glass upgrade is AMAZING! Really works, Thanks Trade for a great job !